What Could Be The Impact of Brexit on Data Transfers? Will Brexit have a significant impact on data transfers involving personal information? While it's hard speculate what the impact will be, it could largely depend on the specific path UK chooses to take once its separation from the EU is finalized. I've been going over our posts lately and just realised that, while we've managed to put together a decent collection of information regarding SFTP file transfers, we actually don't have an article that teaches how to set up an SFTP server. I'm sure some of you have been resourceful enough to go through the documentation and sift through all the relevant pages in there. But for those who just want one place for it all, this is the article for you. 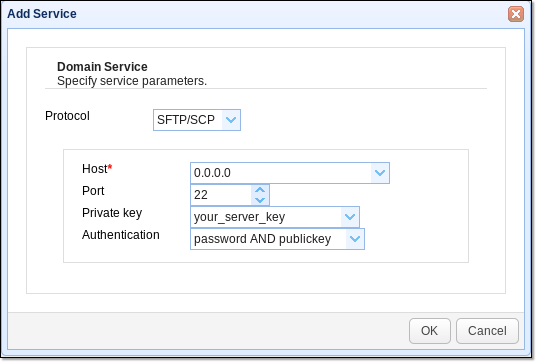 For this tutorial, I'll be using JSCAPE MFT Server, our managed file transfer server that supports SFTP as well as a number of other secure file transfer protocols. Since this managed file transfer server is built from Java, it can run on different platforms, including Windows (32 and 64 bit), Linux, Solaris, AIX, IBM z/OS, and Mac OS X. 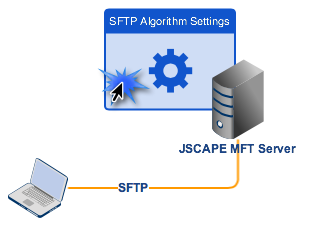 If you want to follow this tutorial step by step, you may download a free evaluation edition of JSCAPE MFT Server by clicking the button below. Don't forget to select the installer that corresponds to your operating system. On the other hand, if you're just here to read, then please proceed.